The Single European Sky ATM Research Joint Undertaking (SESAR JU) has released a study analyzing the projected use and capacity of VHF Digital Link Mode 2 (VDL Mode 2) for data communications between aircraft and ground automation systems. 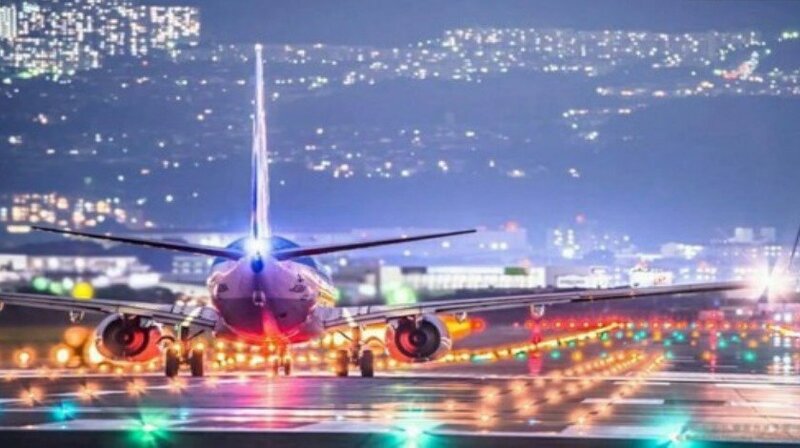 According to the report’s main findings, VDL Mode 2 over a single frequency has already reached its capacity limits and the development of next generation datalink technology is going to be necessary to manage projected air traffic growth in Europe. The European Commission had originally established an airspace mandate for aircraft flying above 28,500 feet in Europe to be equipped with VDL Mode 2 Controller to Pilot Data Link Communications (CPDLC) avionics by Feb. 5, 2015. However, problems with the ground stations‘ ability to receive CPDLC messages from the typical number of CPDLC equipped aircraft flying in Europe on a daily basis caused a delay to that mandate by five years last year. The study featured a look at air traffic growth and the associated aircraft datalink traffic growth over that timeline based on in-depth modeling of all the air and ground components associated with the technology. To provide a deeper understanding of how VDL Mode 2 datalink communication performance capability will decrease in comparison to increases in usage, the study featured two main areas; one representing the busiest section of European airspace centered on Lille, France, and an area with medium traffic centered around Rome, Italy. “Progressive extension of VDL2 implementation to the four frequencies already allocated will alleviate the negative trend and postpone the bandwidth exhaustion horizon until 2025, or even later if a suitable network load balancing policy is implemented,” the report states. Regarding airspace with medium levels of air traffic, represented by Rome, the study found that single frequency VDL Mode 2 implementation will support service demand until 2020. “Multi-frequency implementation, utilizing dedicated channels per traffic type (Airport, TMA/En-route) as well as dual squitter solution now pioneered by ENAV will postpone the sunset date to at least 2030, perhaps more if a suitable network load balancing policy is implemented,” the report says. Additionally, SESAR JU will be releasing results from a second study requested by the European Commission to identify the root cause of the problems that caused the delay of its February 2015 CPDLC airspace mandate. A consortium lead by NATS for the “VDL Mode 2 Measurement, Analysis, Testing and Simulation Campaign” study is currently analyzing the end-to-end VDL Mode 2 issues experienced today while defining potential technical solutions for multi-frequency deployment and VDL Mode 2 potential improvement. Results from that study are scheduled to be released in mid 2016.